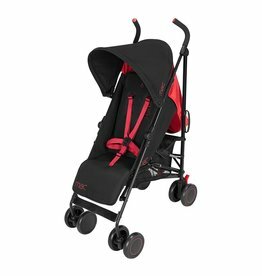 It all began in 1965 when Owen Maclaren designed and patented his prototype Baby Buggy the B-01. The iconic blue and white stripes and aluminium frame imparts a vintage style that is popular and modern today. 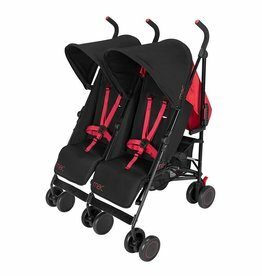 The revolutionary lightweight, 3D fold design continues to be an important and timeless prototype for the industry.Today’s Maclaren Buggys are descendants of the B-01 - from the lightweight frame, durable fabric, and one-hand fold to the above-industry standard safety features and innovative style. Maclaren's perpetual passion to provide safe, innovative transport to the planet's youngest citizens is based upon a foundation of acting socially and environmentally responsible so the children of today can thrive in the world of tomorrow!